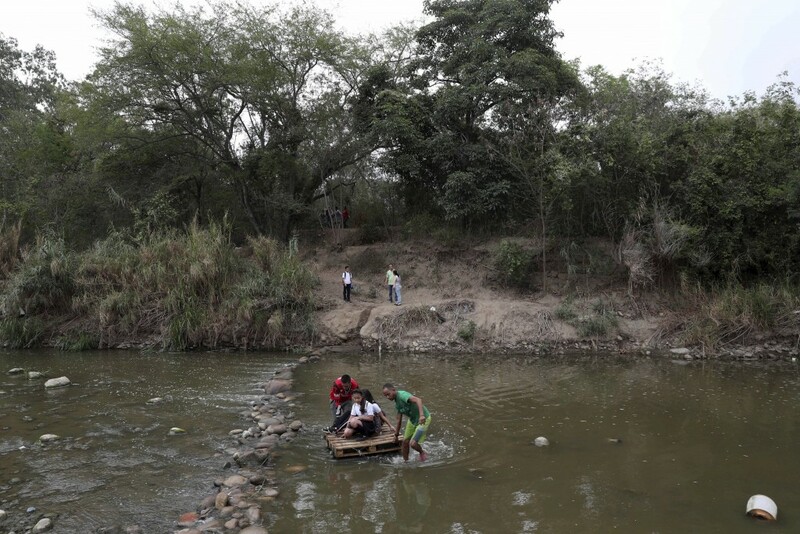 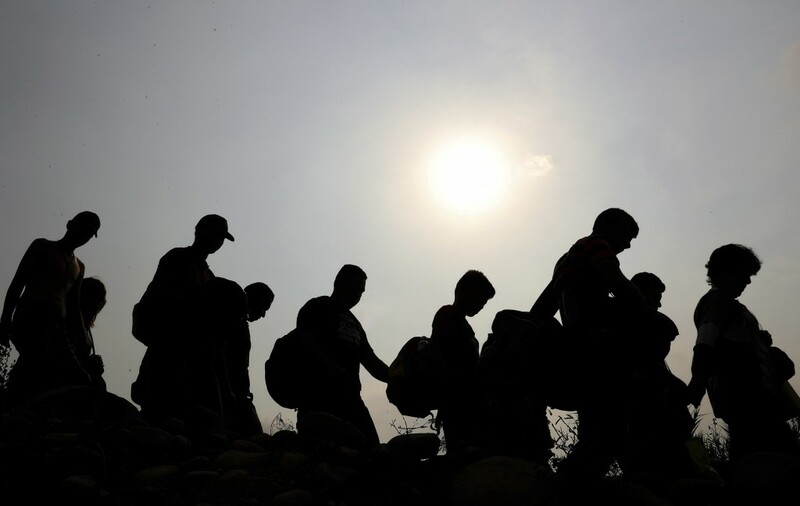 CUCUTA, Colombia (AP) — About 3,000 Venezuelan children cross the border daily to attend school in Colombia, and the closure of border bridges has forced them instead to take perilous treks along illegal pathways. 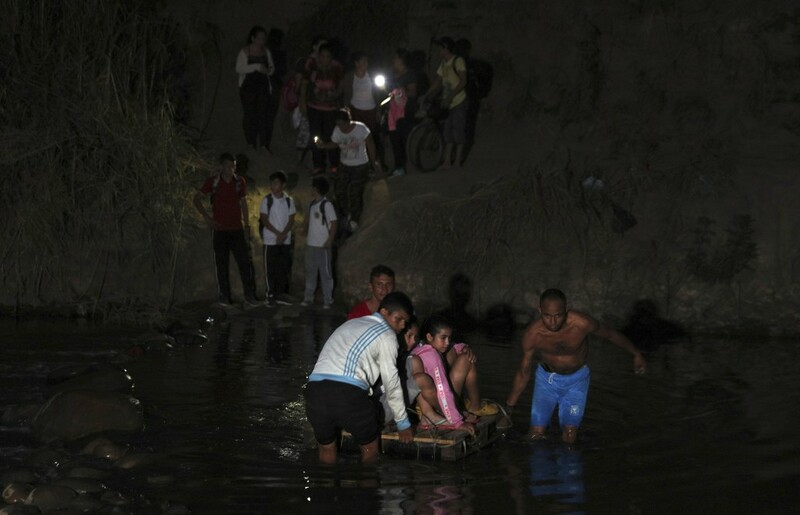 Venezuelan children in school uniforms boarded makeshift wooden rafts to cross the Tachira River on Wednesday to reach schools in Cucuta, Colombia. 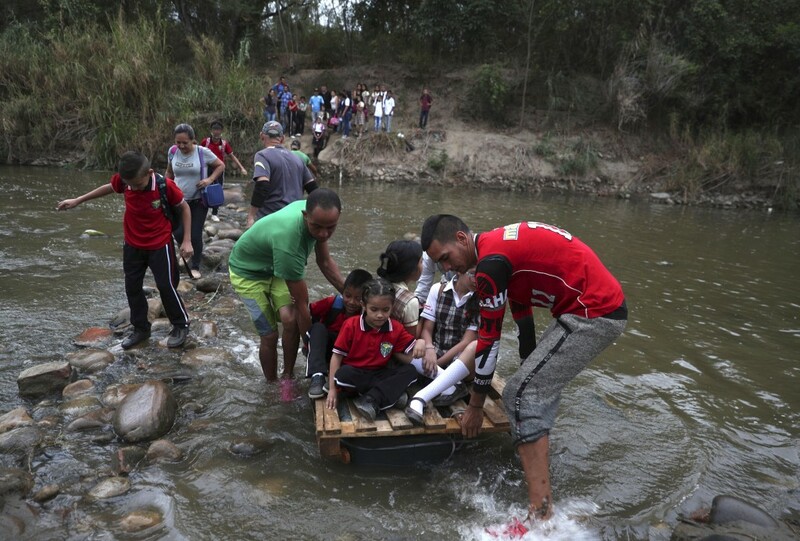 Venezuelan leader Nicolas Maduro has cut ties with Colombia after opposition leaders used the neighboring Andean nation as a launching point for humanitarian aid meant to undermine his authority. 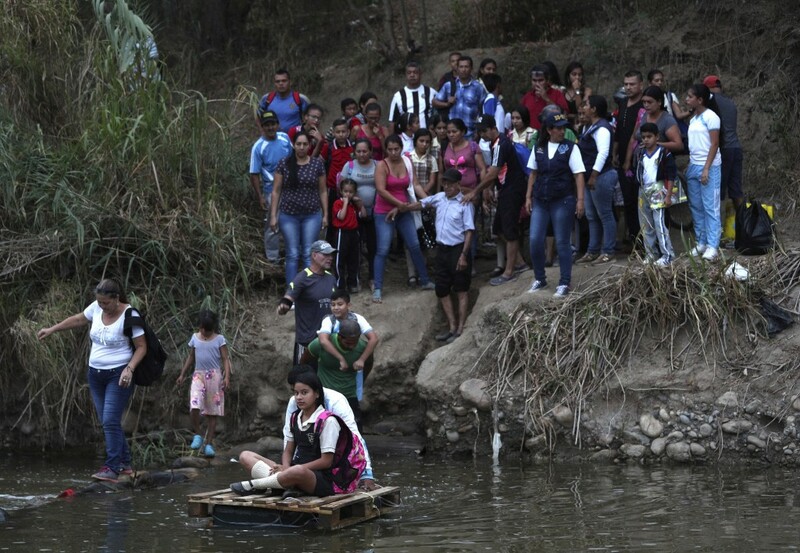 Colombian officials temporarily closed two major border bridges for several days over security concerns. 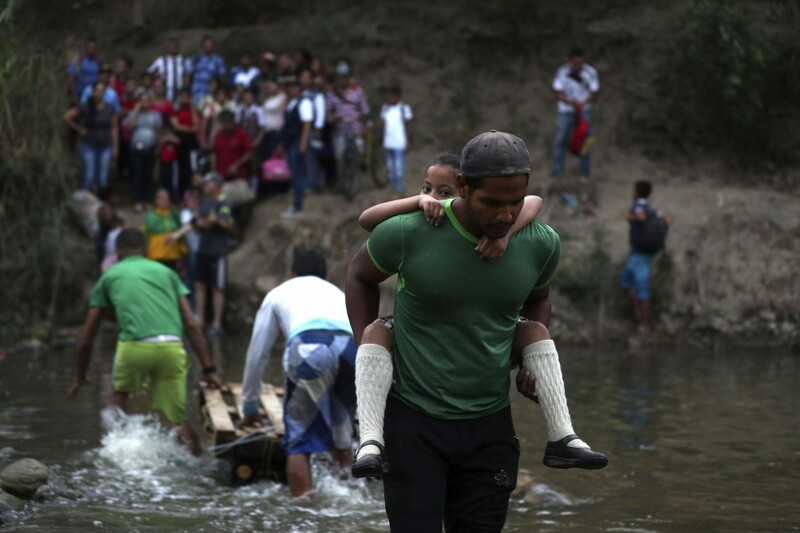 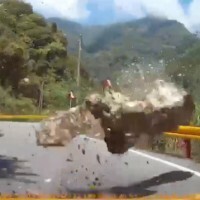 But Venezuela's military is continuing to block the bridges with rock-filled shipping containers. 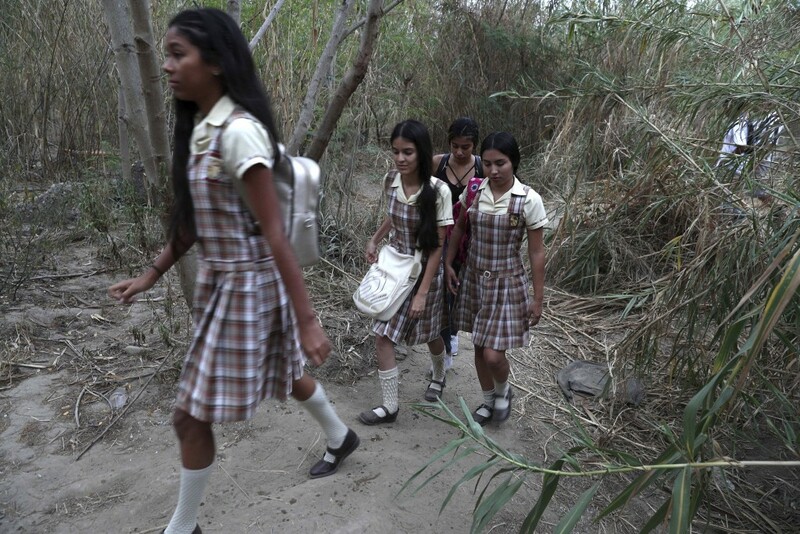 Many Venezuelan parents send children across the busy border, believing they will get a better education there.